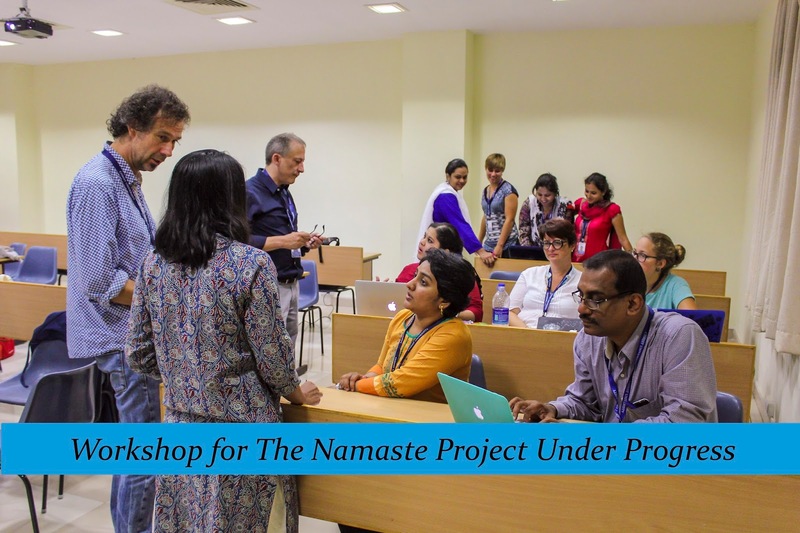 NAMASTE PROJECT-Students Exchange project between Faculty and Students of Bachelor of Education,(B ED) Christ University and Faculty and students of Teacher Education University(HEP),Switzerland. 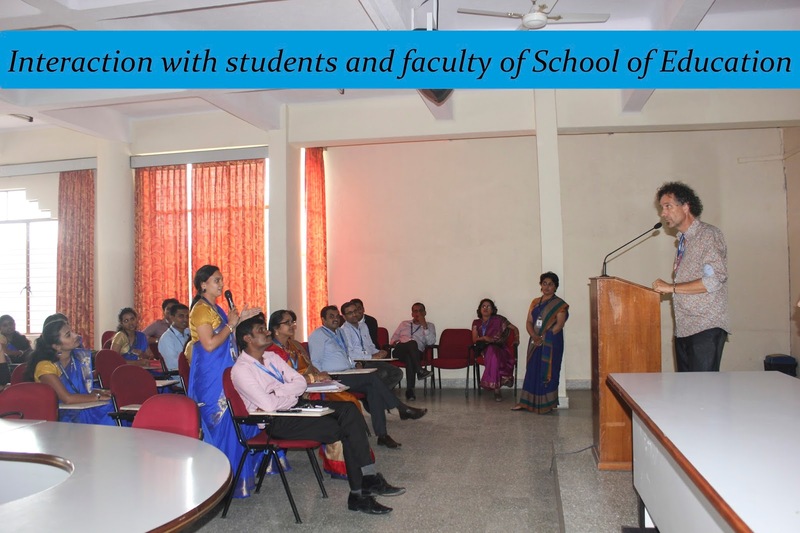 Students and Faculty of HEP are currently on a visit to Christ University campus as part of the Student Exchange project. 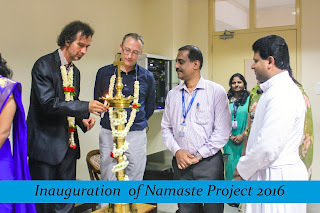 During their stay at Christ University, over the next two weeks ,they will jointly work with Christ University students to create a Radio programme. 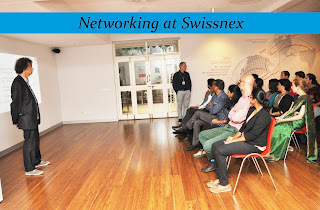 Project was inaugurated in the Council room on 22/8/16 (Monday).They interacted with School of Education students and attended a Cultural program e hosted by the University. 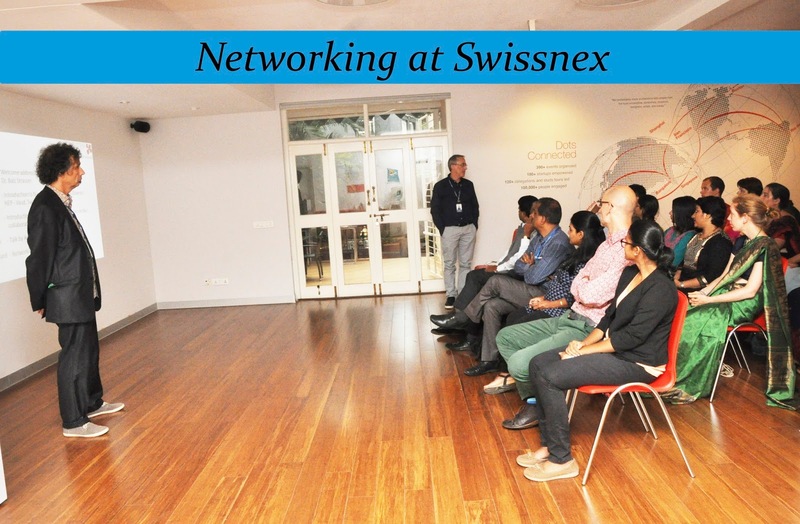 Namaste project Team was invited by the Swissnex office in Bangalore for a Networking session and Dinner on Wednesday evening. Programme is expected to be aired simultaneously on the Christ University radio –Decibel and in Switzerland.